This is an innovative online quiz so you can quickly learn and/or verify your trading skills with the Butterfly pattern, one of the most popular harmonic price pattern. Together with the Gartley pattern, Butterfly offers high probability change in the market direction. 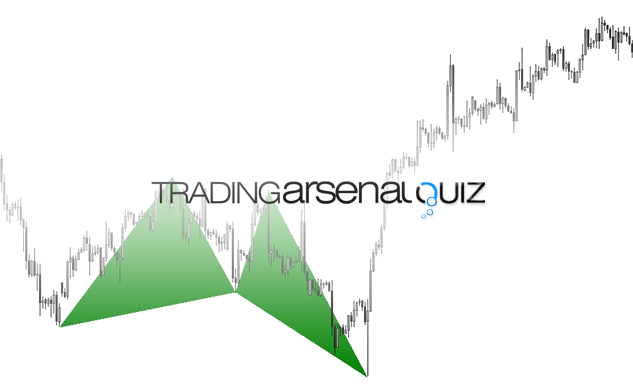 It allows to spot the exact end of the swings or trends. There is no better place to enter the market than D point of the Butterfly pattern. Which of these gentlemen never described or analyzed the Butterfly pattern? 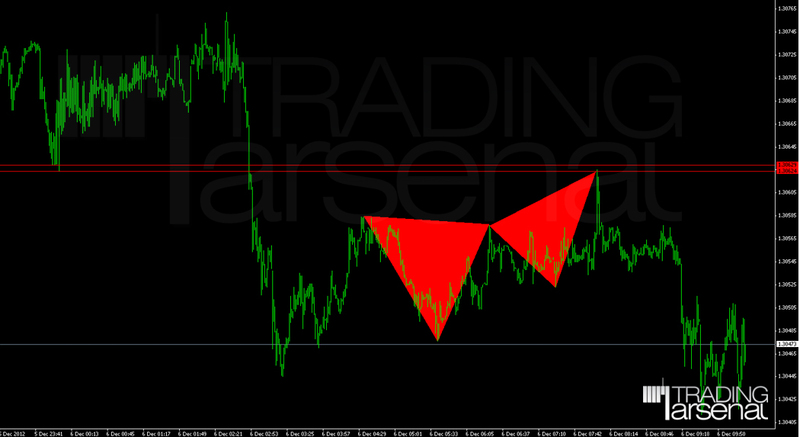 When trading the Butterfly pattern, we are able to enter a new trend earlier than with the Gartley pattern. If the B point of the Butterfly pattern is at 70% retrace of the XA swing, shall we still consider it as a tradable setup?